If you want to improve your presentation skills, one area you have to focus on is your body language. Since body language, or non-verbal communication, is a huge part of communication, it’s important to pay attention to what your body language is communicating to your presentation audience. 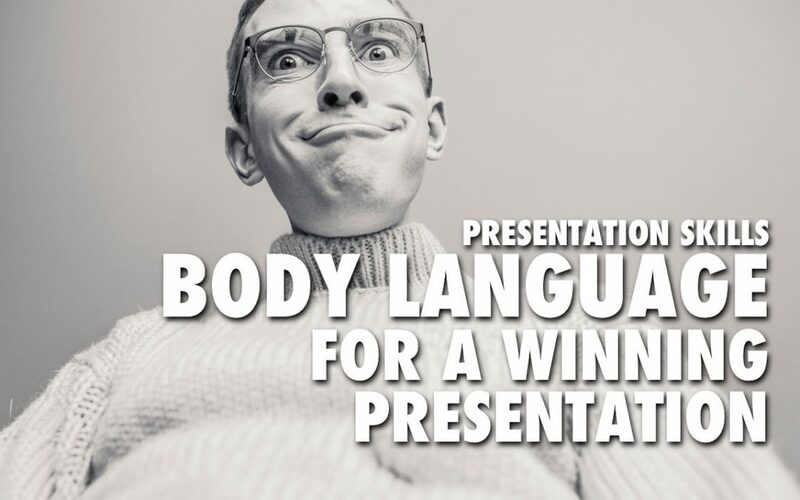 So in this video, you’ll learn about the importance of body language when giving a presentation, things to avoid and things you can do to improve your non-verbal communication and increase your chances of giving a winning presentation. Check out the video and let me know your thoughts on body language in presentations.